On July 20th, 2016, at 10:30 AM, North Carolina Writers’ Network-West member, Joan Ellen Gage, will read from her books at the Moss Memorial Library at Coffee with the Poets and Writers. 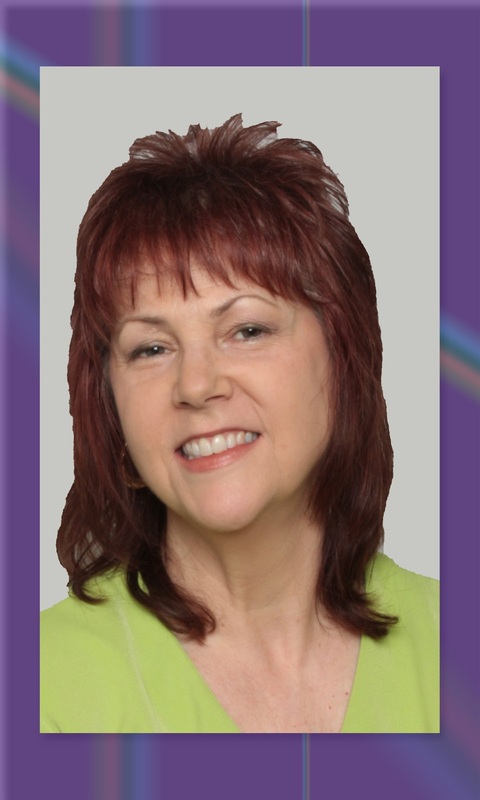 Gage writes specifically for women, her writing is humorous, inspiring, and geared to midlife experiences as a woman. She highlights her writing with her, often comedic, photo-creations. Joan’s books include Water Running Downhill, Embracing Your Inner Cheerleader, Trinity’s Adventures in Imagination, and A Redhead Looks at 60. All Gage's books are available in paperback and in eBooks. For more information on this event, please contact the Moss Memorial Library at 828-389-8401. 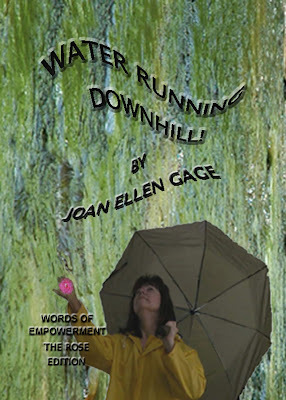 Joan Ellen Gage has published an edition of Water Running Downhill!, the Rose Edition, which is dedicated to her friend Rose. She had wanted to feature her as one of her photo creations, but never got to do that. So, the next best thing was for her to honor Rose in this book. Rose was diagnosed with pancreatic cancer on her 60th birthday. She was a fighter, and eventually was on a monthly chemo regimen. Rose was determined to be there for her family. They lost her much too early. To be with your own kind? Are a tribe, your tribe. 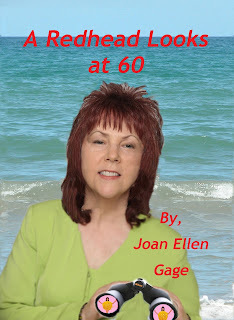 Joan Ellen Gage is an author of humor and inspiration written from her own unique perspective. Her recipe for her writing focuses on staying upbeat and laughing at her own foibles. Joan’s photos are the spice in the mix that serve to punctuate the writing and add that special garnish to her creations. Joan has written and published five books, Water Running Downhill!, Embracing Your Inner Cheerleader!, A Redhead Looks At 60, Trinity's Adventures in Imagination, and a special edition of Water Running Downhill! the Rose Edition as a tribute to her friend Rose Helena Macedo Kull. All available as eBooks. Joan has given several author talks, and had several radio interviews. 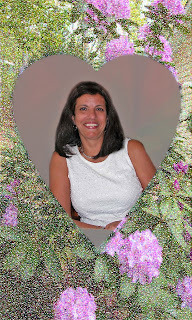 She is a member of her area’s writing group, NC Writers’ Network-West, serving as an administrator for their blog. Additionally, Ms. Gage has two blogs, Traveling at the Speed of Now, www.joanellengage.com,and A Redhead Blogs at 60!, https://joanszoneblogalicious @wordpress.com. Joan lives in Western North Carolina with her husband and their Belgian Tervuren dog, Magnolia. Main Street Rag has updated its submission guidelines for poetry, short fiction, creative nonfiction and reviews. Please review these changes before submitting your work, especially fiction. Click here for more information and updates on submission.